Crossle, Groves, Betham & Thrift might sound like the names of the midfield for an English football team or even the names of the singers in a super group but in reality they are individuals who have left a tremendous legacy in Irish genealogy through their hard work and dedication. 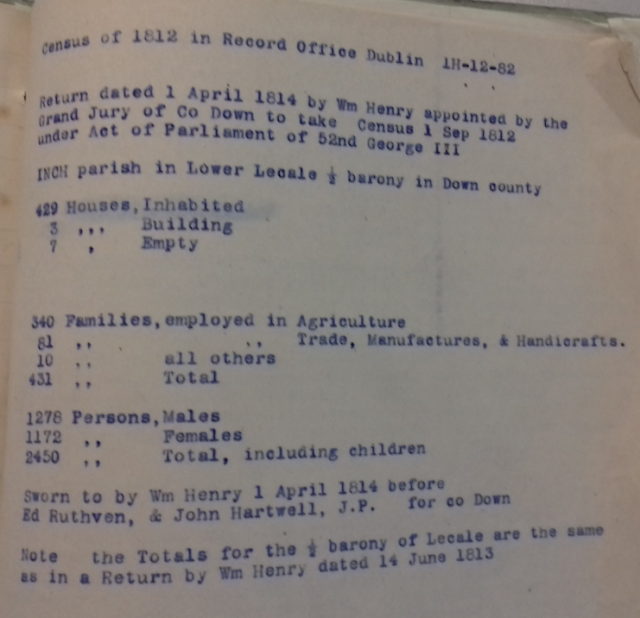 Much of the work of these genealogists is dispersed between a variety of archives in Ireland including the National Archives and Genealogical Office in Dublin and the Public Record Office in Belfast. In an earlier post I looked at the life of Tenison Groves and his work. Sir William Betham was appointed Ulster King of Arms in 1807 and set about creating abstracts of pre-1800 wills. He also reconstructed family trees and pedigrees. His collection holds nearly 490,000 records. 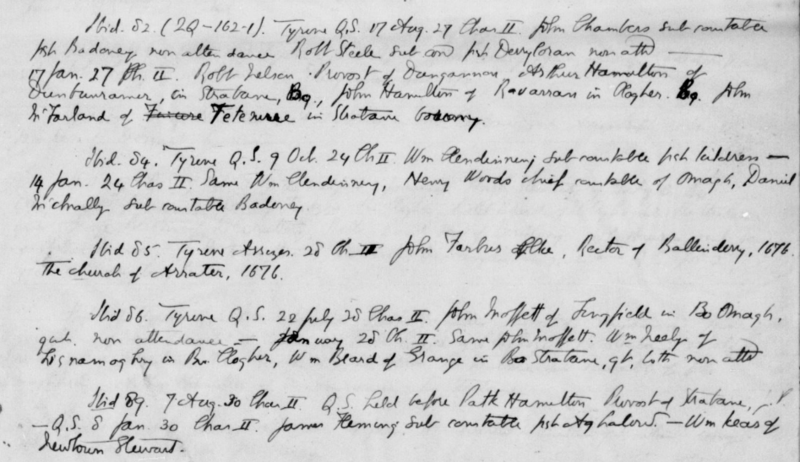 It includes abstracts of wills, reconstructed family trees and detailed pedigrees. The Crossle genealogical abstracts were created by Dr Francis Crossle and his son Philip Crossle in the late 19th century. 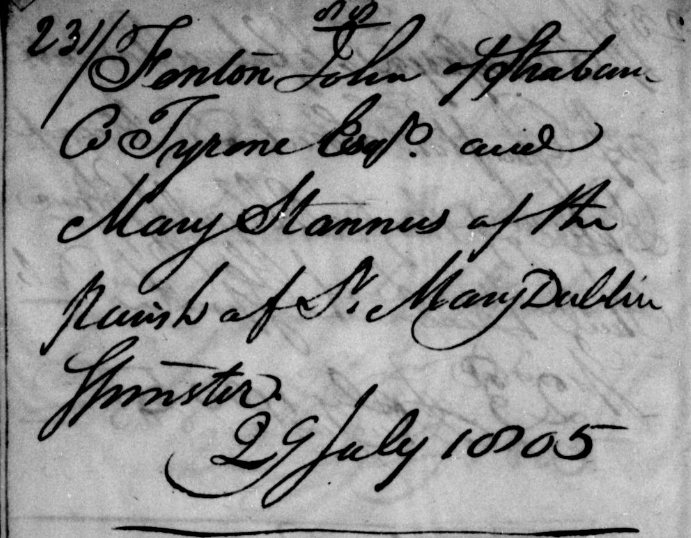 They are a rich genealogical resource for Irish family historians. 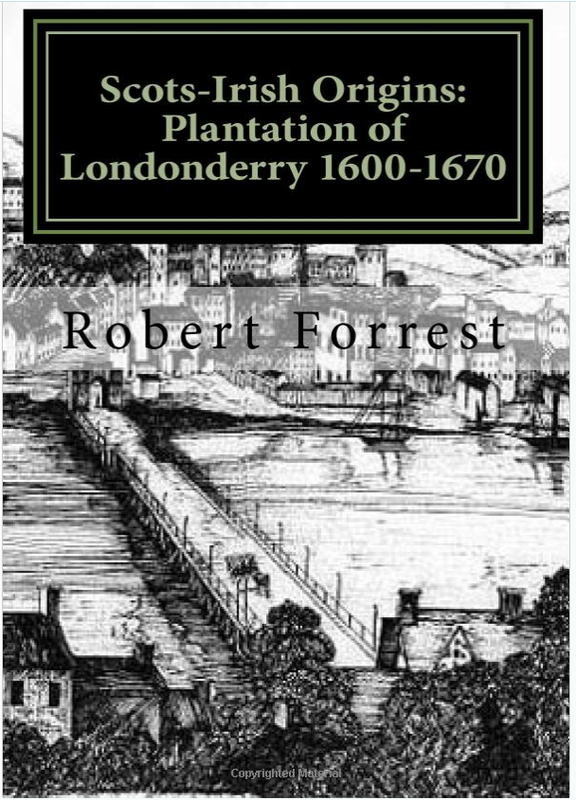 Notably, they created copies of prerogative court wills from 1620 to 1804, which were destroyed in the fire at the Public Record Office in Dublin in 1922. 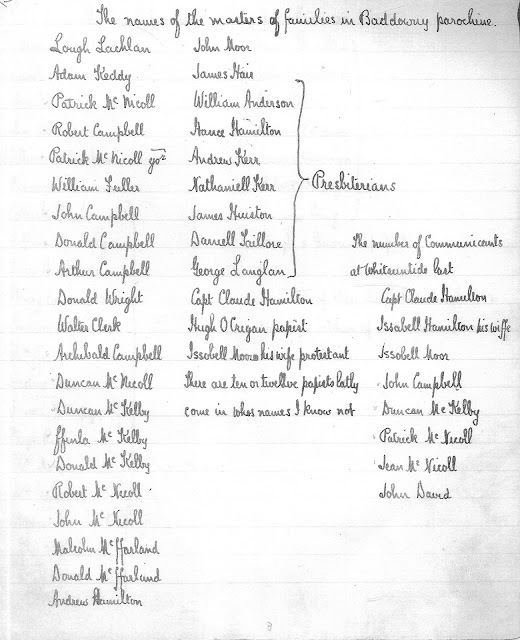 Crossle also provides a wealth of material for those tracing military ancestors including yearly Army returns from 1767 through to 1816. 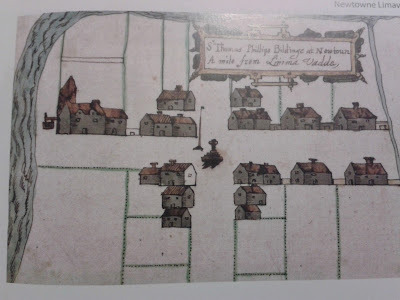 Crossle is an excellent resource for those tracing their ancestors in Northwest Ireland.The SELB Irish and Local Studies Library in Armagh holds the Francis Crossle Ms Collection on the Newry area which included some 200 notebooks compiled by Dr Crossle containing histories of many local families. 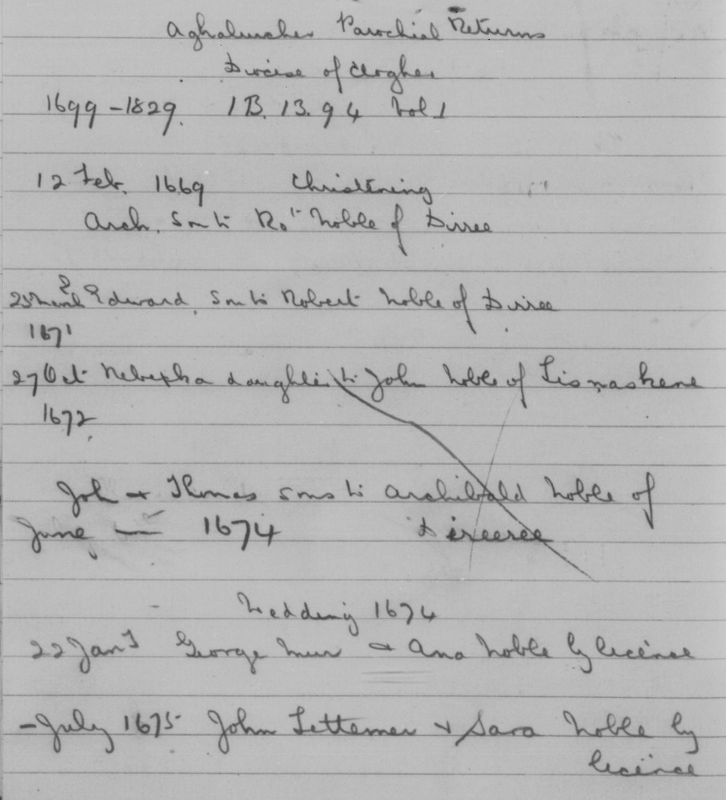 The genealogist Gertrude Thrift (1872-1951), created a collection of 150,000 abstracts containing transcripts and notes from military commission books, parish registers, exchequer bill books, prerogative grants, chancery bill books, freeman rolls, wills, and more. It also includes detailed family trees and pedigree charts. 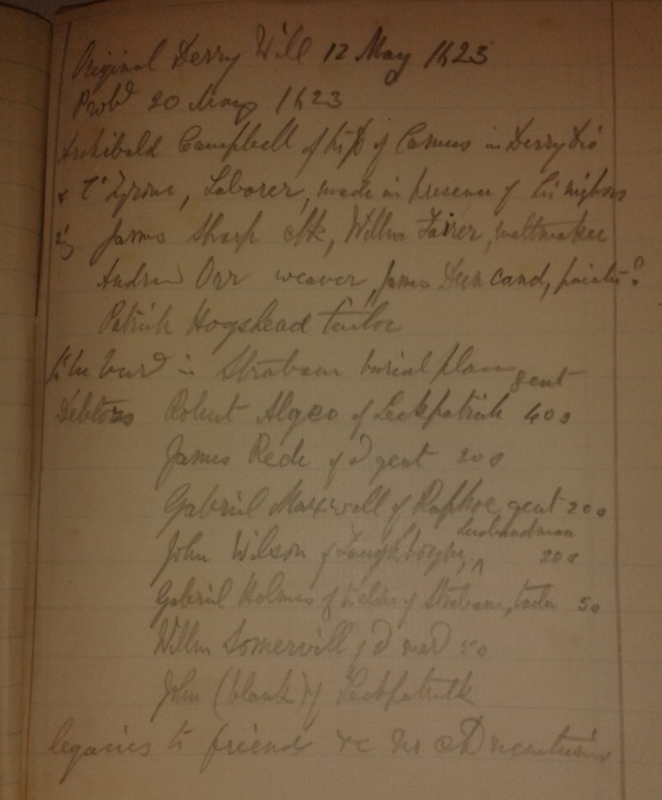 Many of the wills copied by Thrift were subsequently lost during the fire at the PRO in Dublin in 1922. 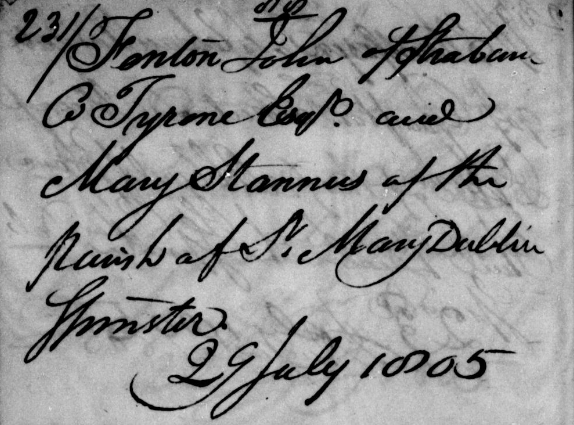 FindMyPast has added the collection from the National Archives of Ireland for Betham, Crossle and Thrift to its genealogical database. Much of the material from these three giants of Irish genealogy was transcribed before the destruction of the archives of 1922 and therefore of tremendous genealogical value to the modern researcher.